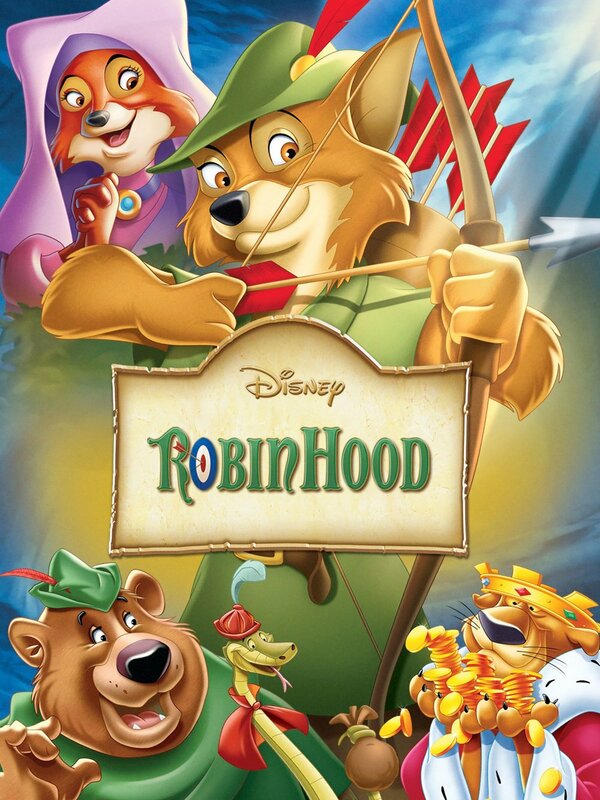 This week we open the vault to talk about 1973’s Disney animated film, Robin Hood! We discuss the name Allan-A-Dale, anthropomorphic animals, the true story of Robin Hood and much much more! Follow us on social media and subscribe to the show on your favorite platform to hear us every 2 weeks!